Service Design Masterclass: Transform your Customer Experience. Using the principles and tools of service design, rethink the journey your customers take. Transform your Customer Experience. Using the principles and tools of service design, rethink the journey your customers take. Services represent around 80 percent of the economy. Service design applies human-centric design principles to make services that are sustainable and desirable for changing consumer needs. It can be applied to all sectors ranging from retail and banking to transportation, health and education. 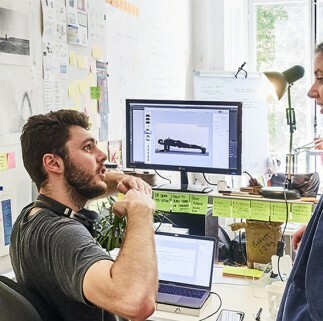 The Royal College of Art is a global pioneer in the teaching of MA-level service design and has successfully trained a new generation of practitioners who are delivering transformational ideas across business and government. Graduates have gone on to work for firms that include IDEO, Fjord, Engine, EY-Seren, Public Health England, Government Digital Services, Jaguar Land Rover, McKinsey. In an age where product-based value is insufficient to satisfy customers, service design is a powerful discipline. This introductory executive masterclass will teach you how to apply practical tools for effective service design. Find out more on our website and watch a video about the course. Clive Grinyer is a Visiting Tutor in Service Design at the Royal College of Art. Creative Review described Clive as ‘a passionate advocate for the transformational potential of design for some three decades. Today’s focus on the value of digital product design and on design’s value in leading customer experience in the UK is, in large part, due to his work'. 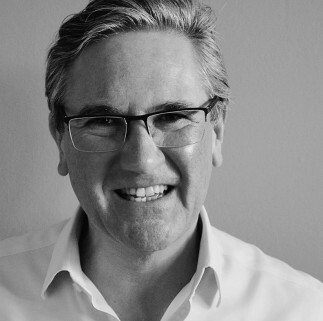 As a design consultant, Clive is an experienced leader in design, innovation and customer experience, delivering strategies for organisations in many different sectors including retail, financial services and public sector. Previously he led the Service Design and Innovation teams at Barclays, Cisco's Consultancy Services, Samsung and Orange. He co-founded the design company Tangerine (with Martin Darbyshire and Jonathan Ive – currently the chief design officer of Apple and Chancellor of the Royal College of Art). He was Director of Design at the Design Council from 2001–3. He is also a Visiting Professor at Glasgow School of Art and is the author of the book Smart Design. Nicolás Rebolledo is a strategic and service designer and Tutor: Design for Policy Platform Leader in Service Design at the Royal College of Art. His academic and professional practice is concerned with the development and implementation of design-led service innovation processes, with a focus on social and public sector innovation. He is co-founder of UNIT, the strategic design agency behind the inception and first innovation strategy of the Laboratorio de Gobierno de Chile. He has worked as an independent strategic design consultant for a diverse range start-ups, private companies, charities and public organisations. He has been visiting lecturer at UCL School of Management and Imperial College Business School. He is currently completing his Ph.D. and leading the Design for Policy Platform. Further RCA academics and guest speakers are to be announced. interact and network with peers from different backgrounds and functions. You will learn how to apply service design methodology and frameworks to create better customer experiences real world applications of service design and how it is transforming organisations creative design techniques. Gaining user insight – human-centred research methods, service safaris and other experiential research methods. 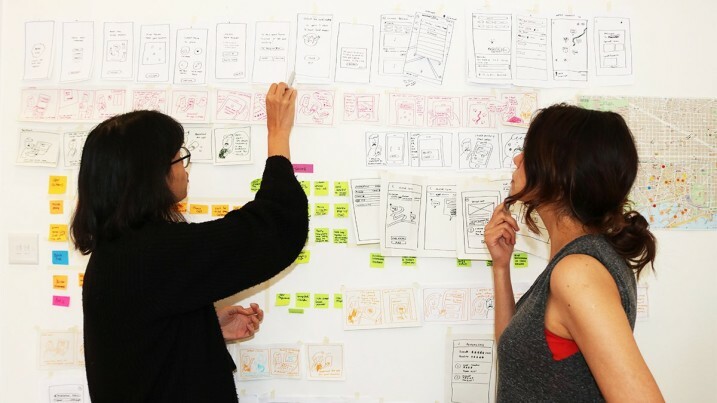 Visualising concepts and rapid prototyping – bringing concepts to life, storyboarding, sketching, role play and mock ups to visualise ideas and be ready to test with ourselves and end users. Presentation of design concepts, delivery plan and metrics for success. customer experience and service commissioners. Are there any Admissions Criteria? Admission criteria; it would be helpful to have a basic understanding of human centred design principles and design thinking. Day two: starts at 9.30am and finishes before lunch at 1.30pm, with an invitation to join a student-led tour of the RCA design studios at the end of the course. Disclaimer: The information given is accurate at the time of publication, however, the RCA reserves the right to amend the described courses as circumstances dictate.